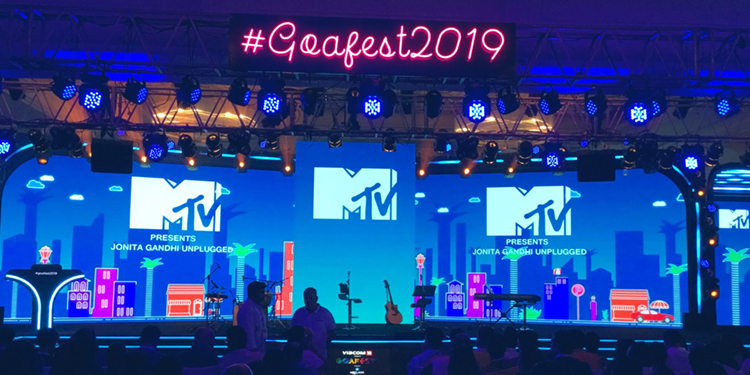 Mumbai: Day two of Goafest 2019 celebrated the best of creativity with the Creative ABBY Awards. Sony Pictures Networks India won the Broadcaster of the Year with a total of 9 metals; which included 1 gold, 3 silver and 5 bronze metals. With a total of 5 metals, Star India came second on the final tally of the creative ABBY category in the broadcaster sub-segment. DenstuWebchutney bagged a total of 11 metals in the PR Specialist Agency of the Year sub-category of the Creative ABBY category with 5 gold metals, 4 silver metals and 2 bronze metals. DenstuWebchutney also won the Direct Specialist Agency of the year with 2 gold metals and 1Silver metal. In the Still Craft Specialist Agency of the Year sub-category of the Creative ABBY Awards, COG Digital + Design bagged a total of 5 metals with 3 silver and 2 bronze metals. COG Digital +Design also won the Digital Specialist Agency of the year with a total of 9 metals; comprising of 5 silver metals and 4 bronze metals.